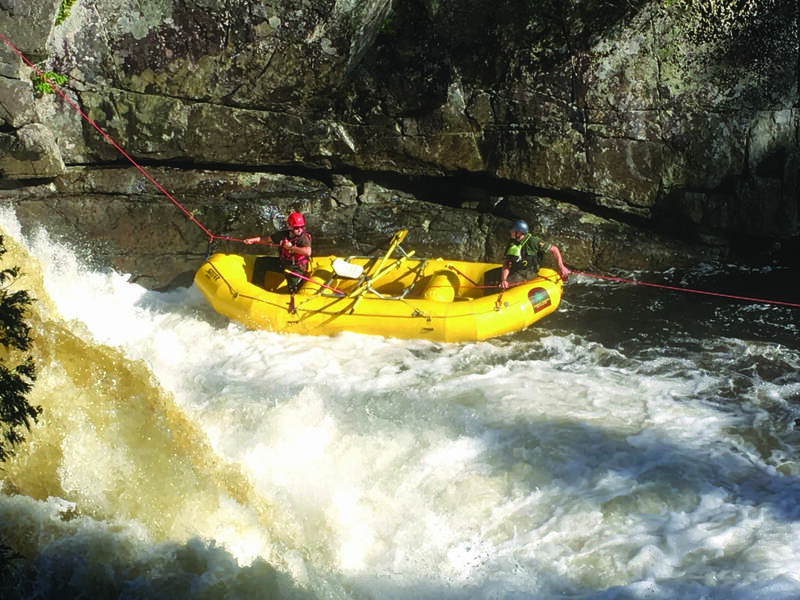 Forest rangers respond to an emergency at the Flume in the West Branch of the Ausable River in early July. Photo courtesy of DEC. In recent years, the number of people using the Forest Preserve in the Adirondack Park, especially in the High Peaks region, has increased dramatically, resulting in more search and rescues and a greater need for public outreach and education. However, forest rangers and environmental organizations say the ranger force—a key contact with the public—is understaffed and unable to keep up with the demands of the job. The size of the force hasn’t changed significantly in several decades. Scott Van Laer, a ranger who works in the High Peaks, outlined the problem in a recent article on Adirondack Almanack, an online journal owned by the Explorer. “The number of people recreating in the outdoors is exploding, particularly in the High Peaks Wilderness,” he wrote. “This is taxing the entire forest ranger force, whose staffing levels have remained stagnant for decades, despite increases in use and over one million acres added to their patrol responsibilities. “While people debate what to do about overcrowding, overuse and overtaxing the rangers who cover the High Peaks, they must realize that the frequent occurrence of these incidents has a domino effect on the entire Adirondack Park, as well as the state. Rangers statewide are hiking less for patrol, doing fewer campground checks, delivering fewer public presentations in order to keep pace with emergency response. Figures provided to the Explorer by the Police Benevolent Association, which represents forest rangers, show there were more than 140 rangers in 1970 and 128 today. Figures provided by the state Department of Environmental Conservation indicate there will be 140 rangers when nine recruits are added later this year. Of those, 114 will be rangers who work in the field; the rest are supervisors. Since 1970, the amount of Forest Preserve and easement lands in the Adirondack Park has grown significantly and the number of rescues statewide has almost tripled—with most rescues taking place inside the Blue Line. According to the PBA, the amount of state land in New York has increased from 3.5 million acres in 1970 to 5 million acres. 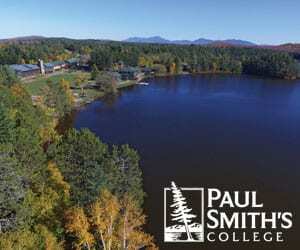 In the Adirondack Park alone, the amount of state land increased from 2,273,630 acres in 1972 to 2,638,600 acres. In addition, there are 782,500 acres of easement lands in the Park, some of which allow public access. As for search-and-rescue missions, there were 130 in 1970 and 356 last year. Of these, 214 occurred in DEC’s Region 5, which encompasses about two-thirds of the Park, including the High Peaks. 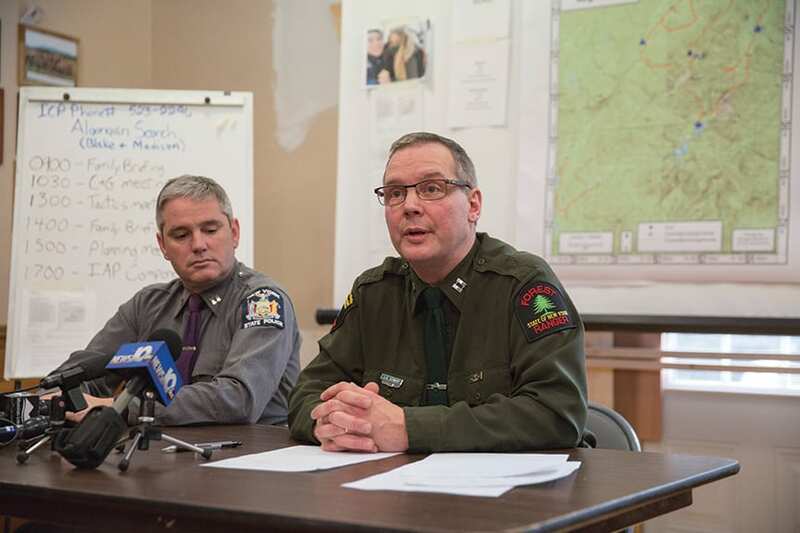 What’s more, forest rangers are now required to respond to other emergencies, such as the escape of two inmates from prison in Dannemora in 2015, and are sent to fight fires out of state, said Dan DeFederis, the PBA’s executive director. “In 1970, forest rangers did not go out to Wyoming, Montana, or even Quebec,” he said. The PBA is hoping that DEC will hire more rangers. It backs a bill that would require the state to hire one ranger for every thirty thousand acres of Forest Preserve purchased by the state. The bill passed the State Senate last year unanimously but not the Assembly. When reintroduced in January, the bill stalled in the Senate Environmental Conservation Committee. In interviews with the Explorer, leaders from Adirondack Wild, the Adirondack Mountain Club (ADK), and the Adirondack Council agreed that the Park needs more rangers. “We have the same force we had in 1965 in terms of numbers. 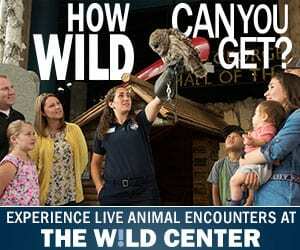 It just isn’t acceptable anymore,” said David Gibson, a partner in Adirondack Wild. DEC spokeswoman Lori Severino said the Adirondacks has more rangers than other parts of the state. She also said the department hired ten rangers statewide in 2007, sixteen rangers in 2013, and twenty-four over the past two years. ADK Executive Director Neil Woodworth noted that search-and-rescue missions often involve many rangers, stretching the force thin. Missions sometimes occur within a short period or even at the same time. Take the morning of July 31. DEC learned that there was a missing hiker in the Great Range and that some teenage hikers on Algonquin Peak had become disoriented. Rangers rescued the teens that morning, lifting one off the summit in a state police helicopter. The Great Range hiker, however, remained missing until the next morning, when he was found in the East Branch of the Ausable River, where he had drowned. The Great Range search involved seventeen rangers on the second day—a number not atypical in a major search. These searches occurred at a time when ten rangers had been sent to Montana to battle wildfires. Woodworth said that having more rangers could help prevent trouble in the backcountry, such as when hikers enter the wilderness unprepared. “Our people can advise people that if they’re trying to climb the Trap Dike, doing it in sneakers is not a good idea, but when [forest ranger] Jim Giglinto does it, it has more force,” Woodworth said. Woodworth said the High Peaks region could easily use twelve forest rangers, twice as many as it has now. But Severino said DEC has done an adequate job with education outreach in the High Peaks and other popular areas of the Park. She also noted that ADK and the Adirondack Forty-Sixers assist in public education. Many observers contend that adding rangers is not enough. DEC needs to commit other resources and energy to deal with the increase of people using the Forest Preserve. “Managing human use is the great challenge of our time … and not enough attention is paid to it,” Gibson said.